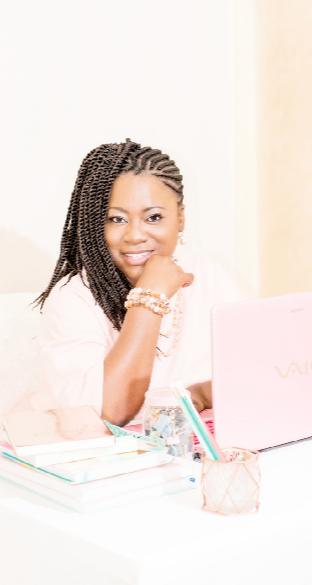 Welcome to Nickey Love Pink Heart where Jesus dwells, love abides, women are encouraged, laughter is welcomed, my shenanigans are shared and authenticity is a language. That’s right… with so many challenges lurking around today, people need a voice. The language of authenticity that comes from the heart that will help change lives. So get ready for lots of virtual tea time mixed with PINK chats and many pure real, transparent moments. Who am I? 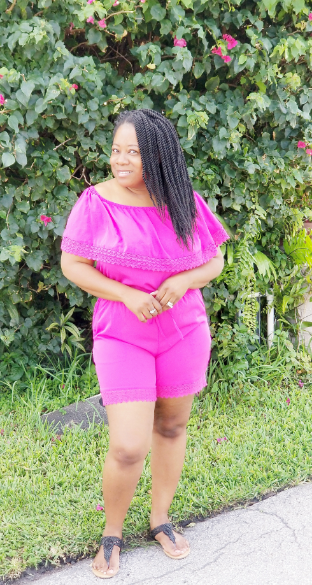 I am your pink loving, tea drinking, romantic at heart, who believes that I am the most spoiled daughter Jesus has (AUTHOR). My Belief – I believe that life is a precious gift and we only get to live it once, therefore we should try as much as we can to live a purpose filled, entertaining, inspired, beautiful life; celebrating each moment and making them eventful. 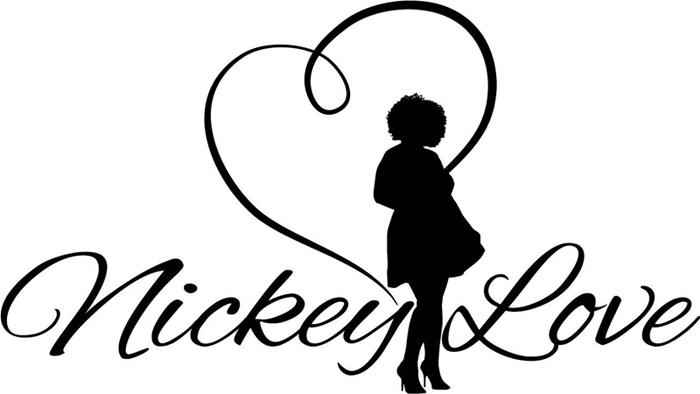 What to Expect from Nickey Love Pink Heart? You will definitely see a little bit of everything. 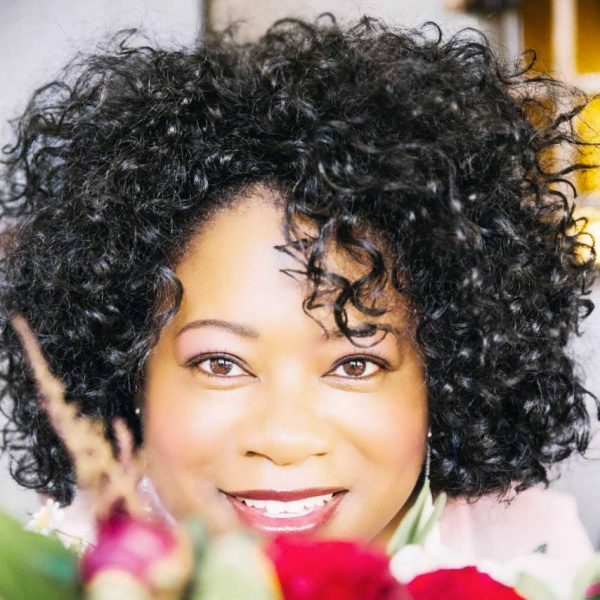 Life, love, everyday living, business and tips, encouragement + inspiration for women. Most of all each posts will cover the topics YOU are interested in. I LOVE to share with you but I LOVE it even more when you share with me. SO if there’s a topic you’d like me to cover please don’t hesitate to send me a message. My aim is for you to be inspired. DON’T BE SHY… Can I say that again? DON’T BE SHY. I LOVE it when you comment and interact with each posts. So leave me a comment in love and I’ll be sure to reply. The Creative Experience that Inspires comes from Life, Love and Laughter. Live each day creatively and celebrate each Precious Moment Happily!